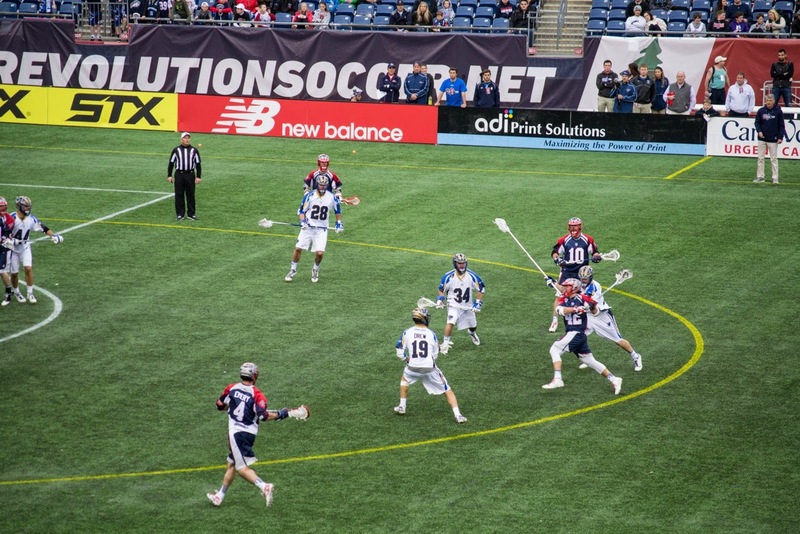 After coming back late in the fourth quarter, the Boston Cannons failed to finish off the Charlotte Hounds in overtime. The Cannons fall to 1-1 this season, and 5-2 all-time against the Hounds, while the Hounds get their first win of the year improving their record to 1-1. The Hounds started off hot, out scoring the Cannons 5-1 in a lopsided first quarter. 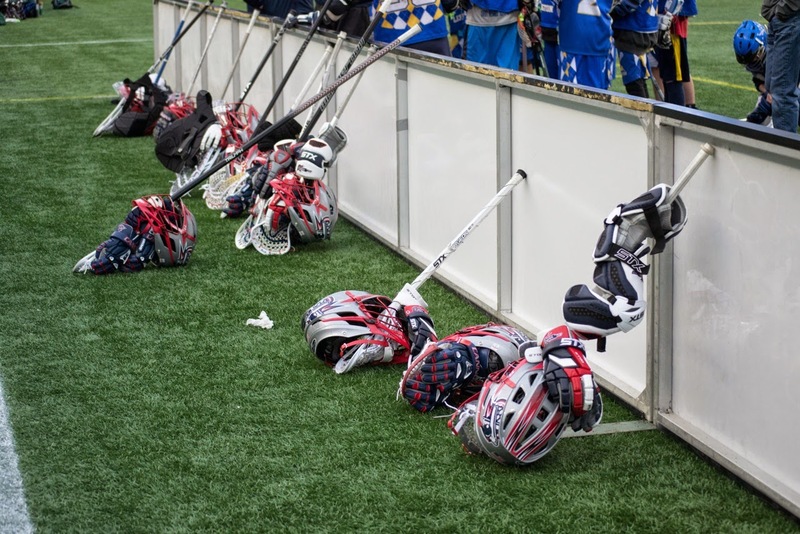 Five Charlotte goals came from Justin Ward, Kevin Drew, Thomas Denapoli, Jake Tripucka and Ryan Haus. Bostons lone goal would come after a drive to the net from X by Davey Emala. Dissatisfied with his team’s performance thus far, Boston head coach John Tucker lit a flame under his team before the start of the second quarter..
Charlotte extended their scoring streak to five goals when Mike Sawyer put them up 6-1 with an early goal in the second quarter. Shortly thereafter, the flame caught and the Cannons started to look like a new team. Jim Connolly would score two back-to-back goals for Boston, one of which being an incredible behind the back shot. Rob Emery and Davey Emala would later bring the Cannons to within one goal of the Hounds. The second half of the game would resemble the first, with Charlotte dominating the third quarter, while Boston would again rally back to make it a game in the fourth quarter. The first of three straight goals from Charlotte, was a fast break goal from defenseman Ryan Flanagan. Denapoli and Haus added two more, which brought the score to 9-5 early in the third, while the Cannons were held scoreless by the Hounds defense. The fourth quarter would begin with a goalie change by Boston, as Adam Ghitelman took over the crease from starter Jordan Burke. In what proved to be a smart change for the Cannons, Ghitelman came up big for the remainder of the game. Will Manny would capitalize on a man-up situation for the Cannons, bringing the Cannons to within three of the Hounds. Charlotte’s Haus and Hopkins would add two more for the Hounds, extending their lead to 11-6. At this point, Boston desperately needed to turn things around, and that they did. Scott Ratliff would start the comeback for the Cannons with a two-point goal on an unsettled play. Danny Emala would give the Cannons two more goals, shrinking the deficit to one goal with a minute and a half to go in the fourth. Just a minute later, Josh Amadon would put one away for the Cannons, tying the game at 11, which would bring us to overtime. After some back and fourth play, Charlotte’s Mike Sawyer scored his second goal of the game for the win. Ghitleman only registered four saves on the day, but man, were they spectacular. After entering the game in the fourth quarter, Ghitelman provided the confidence that his team needed to make a comeback. Playing aggressively, Ghitelman often found himself stepping out of the crease to make a defensive play. 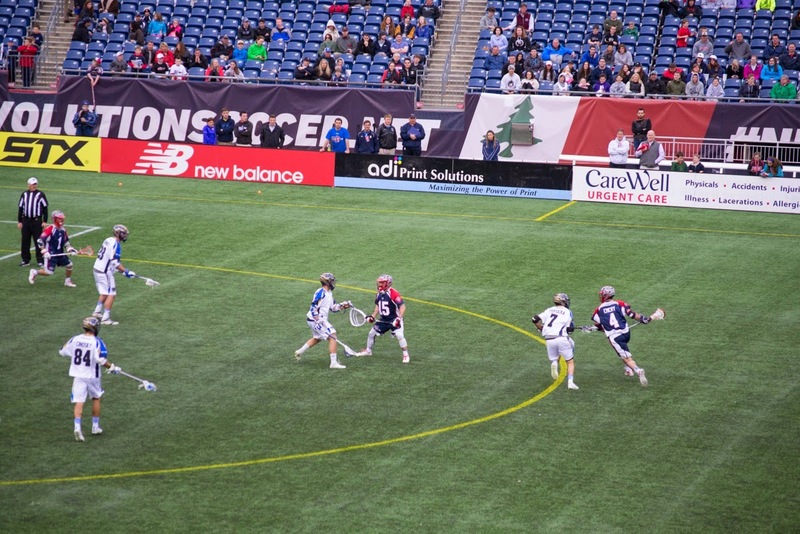 At one point towards the end of the fourth, he found himself channeling his inner Brett Queener by making his way up to the Cannons offensive side of the field in hopes of contributing to the game-tying goal.